If you’ve ever wondered which to call, this may make you say: Huh. 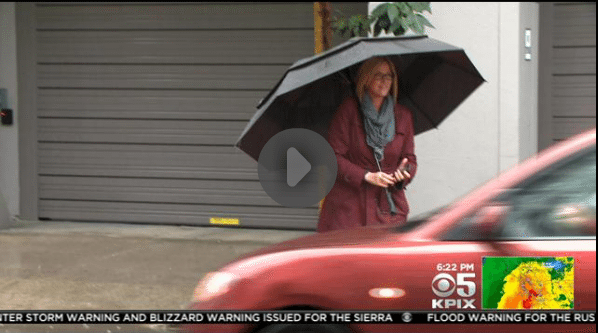 KPIX Consumer Reporter Julie Watts put all three to the (nonscientific) test during storm surge pricing. Can you guess which is faster… Which is cheaper? After this story aired, Uber received criticism for surge pricing during the storm. Do you think the recent California rain should constitute a disaster? Comment & share your thoughts below.